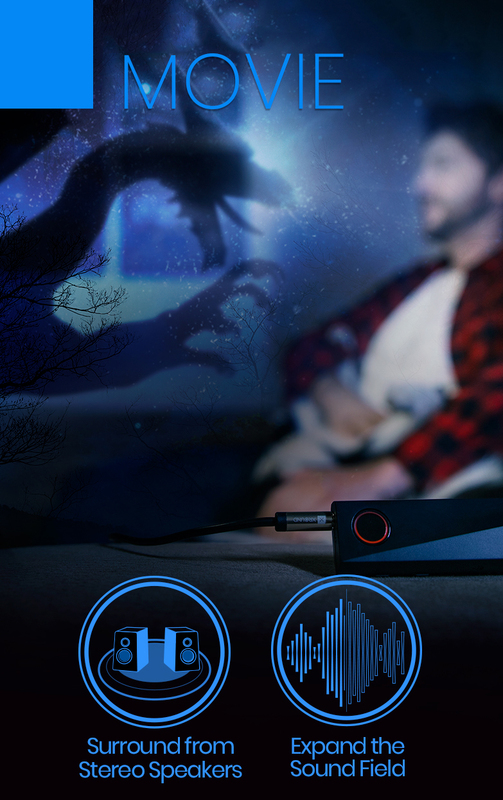 Unlike former sound-enhancing technologies that only exist in 2D, XPUMP Premium simulates 3D sound fields through the patented XROUND™ digital signal processing algorithm, creating the width and depth of surround sound.  XPUMP upgrade yours headphone by unleashing extra resolution and details, enhancing the sound field and sound depth and creating a captivating listening experience.  XPUMP eliminates the acoustic crosstalk and expands the “sweet spot” of stereo listening into a “sweet area”. 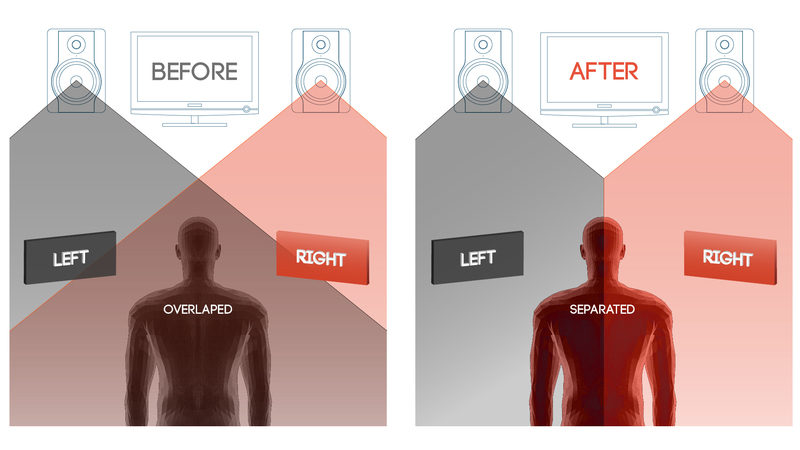 The patented algorithm provides a home theater experience with a pair of stereo speakers. Compatible with any loudspeaker, speaker, headphones, or any audio source (PC, mobile devices, and game consoles). Fully experience sounds coming from multiple directions! as these audio recordings was generated from simulations. Only 1/3 the size of a business card. 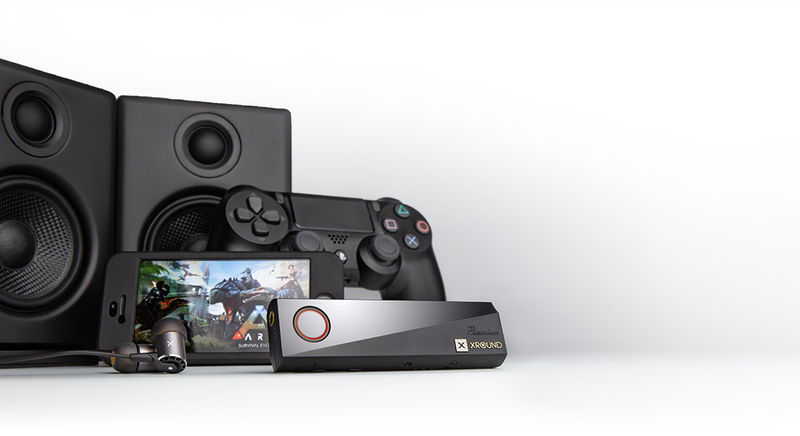 You can enjoy the surround sound experience anywhere you go. Mold manufactured using Stavax hard steel, creating an excellent mirror paint texture. Newly upgraded XROUNDTM 3D sound algorithm.Addition USB digital audio input for better audio quality than analog input. 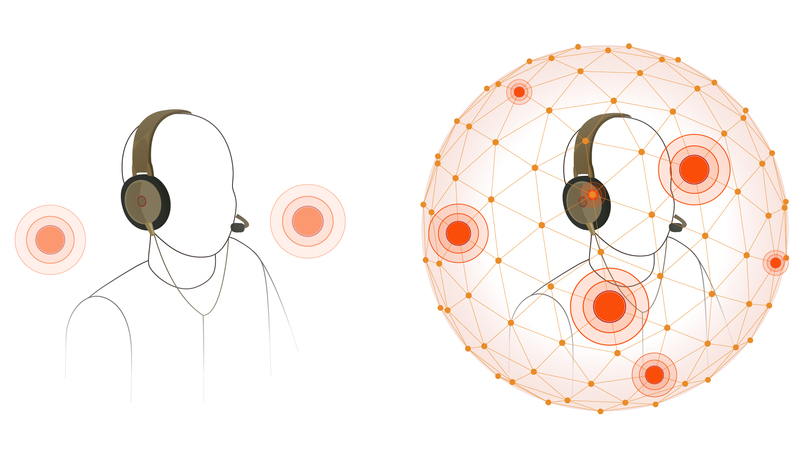 Combining the XROUND™ patent algorithm with a HRTF (Head Related Transfer Function) database designed for headphones by professional sound studios, this technology instantly processes sound signals, providing a sound field experience several times greater than normal headphones. 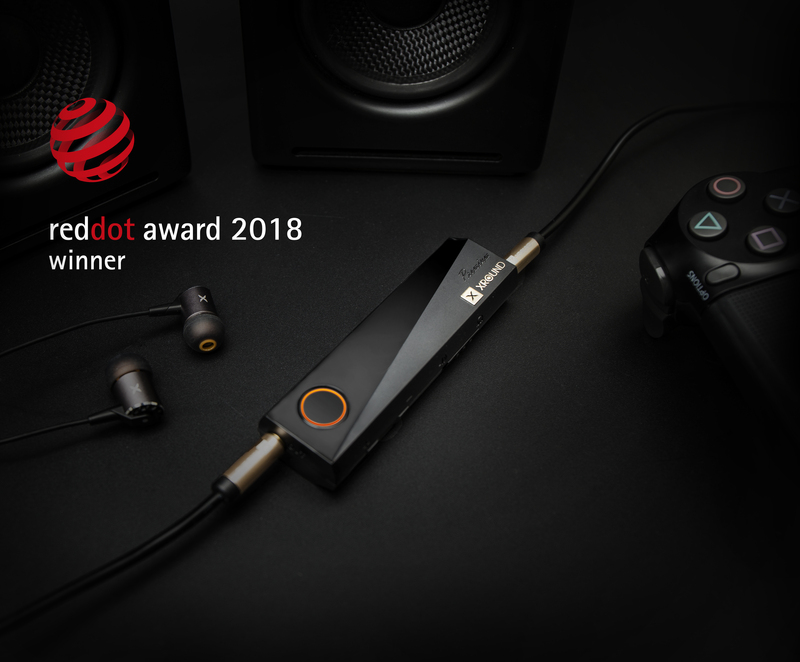 It separates the distance and angles of different sound sources, thus making the direction and details of sound positions more realistic, allowing normal headphones to create an immersive sound experience. 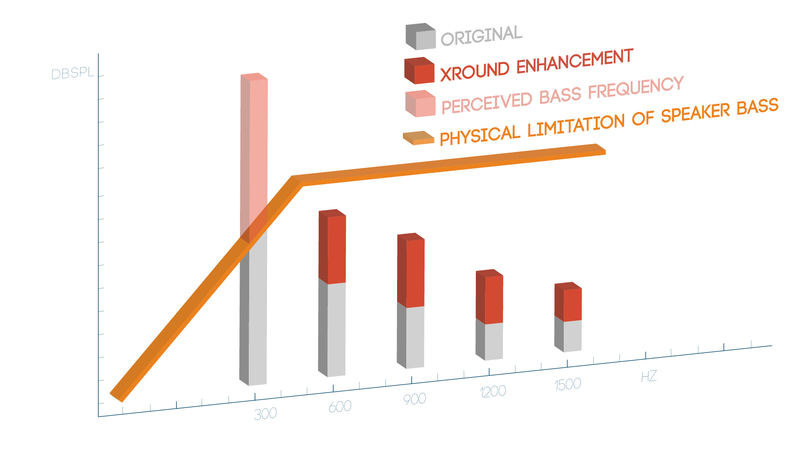 Through the spatial-string elimination technology in the XROUND™ algorithm, overlapping left and right sound channels are processed separately at the same time. This results in the speakers’ breadth, depth and detail being doubled when compared to the original two-channel stereo. 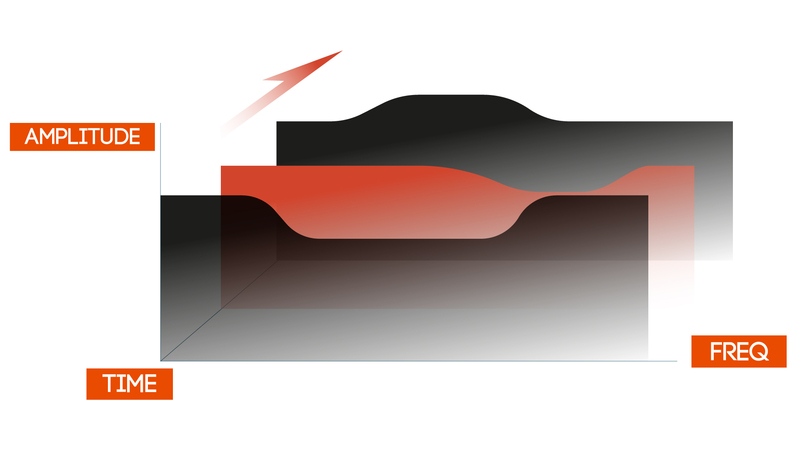 The system renders a dynamic virtual sound field, simulating surrounding sound effects. The XROUND™ algorithm runs on a dual core processor at the clock speed of 55.3 MHz, analyzing and boosting the sound source every microsecond. 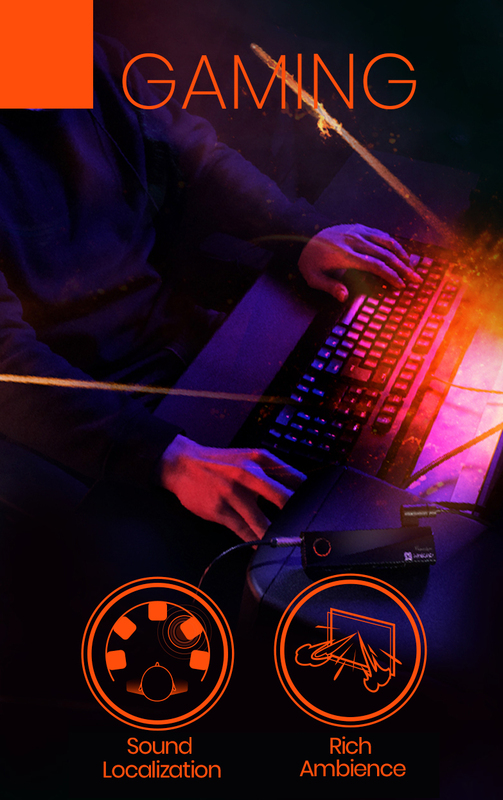 This real time detail boosting provides users the vicarious pleasure they could only experience at a live concert, show, theater, or recording studio. 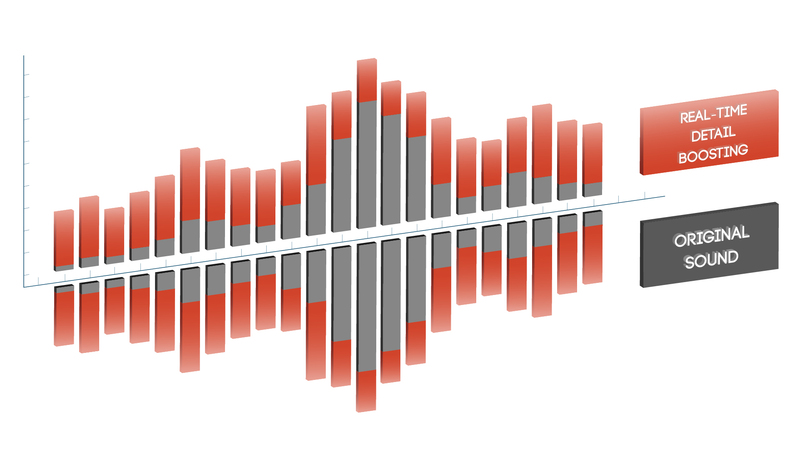 The XROUND™ algorithm adapts to different kinds of audio content by dynamically adjusting its equalizer setting according to audio details and sound fields. 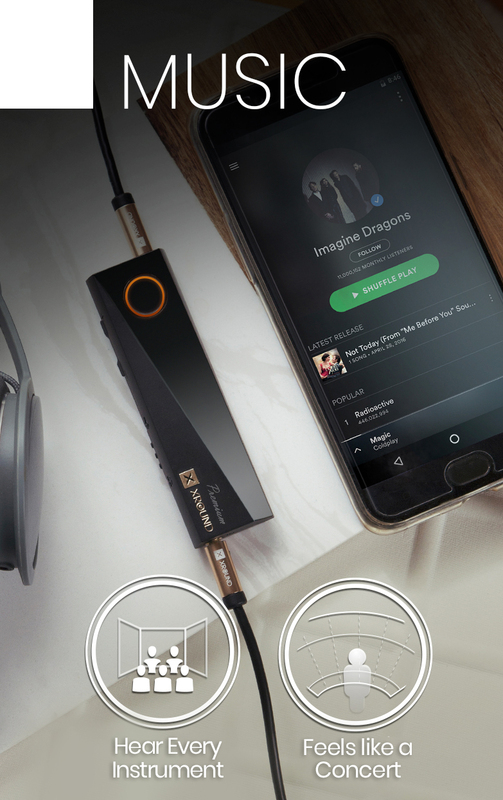 This brings the best audio representation to users no matter what music genres you are listening to. The XROUND™ algorithm adjusts the different levels of frequency bands to match characteristics of the human ear, greatly enhancing the perception of low frequency sounds, allowing you to hear powerful low frequency vibrations from even small speakers or earphones.